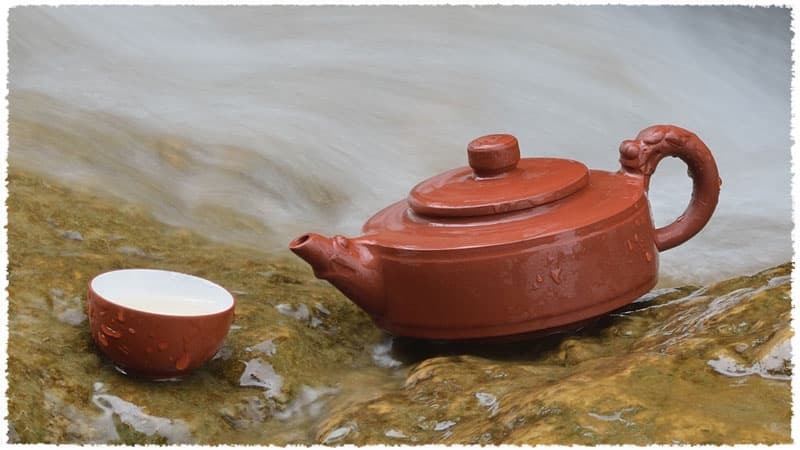 culture and modern creation, is a domineering teapot. Traditionally, Chinese people call themselves as “descendants of dragon”. In the Chinese splendid culture, dragon has many symbolic meanings, such as power, honor, happiness, and lucky. Nowadays, people tend to look it as a totem of auspicious, everything goes well. 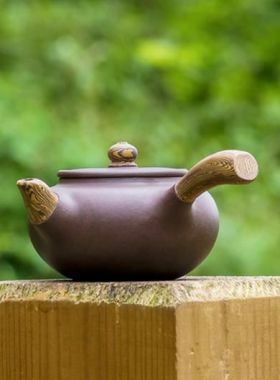 This Yixing teapot was designed with dragon around the handle and sprout. Besides the good wishes of the maker, it is also a combination of Chinese traditional culture and modern creation. 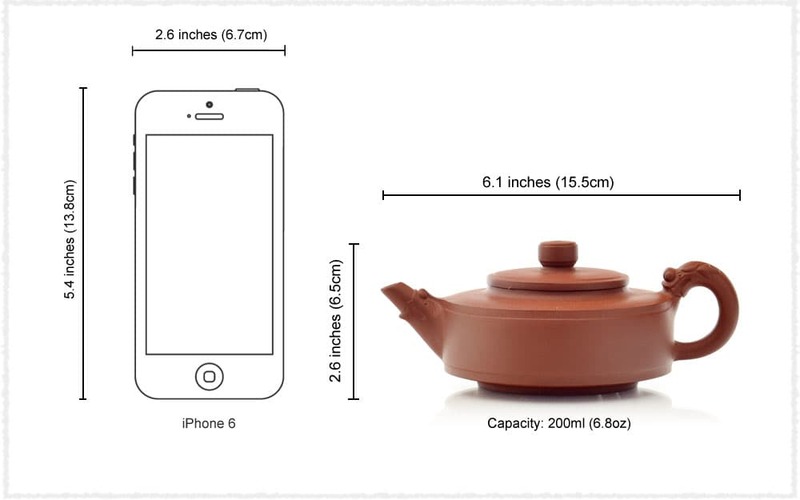 The body of this teapot is very simple and plain. 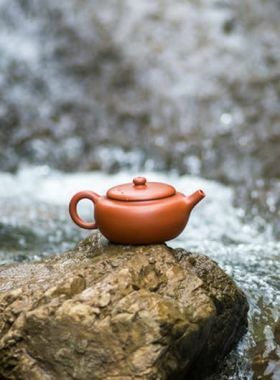 Along with the two dragons, the whole teapot becomes very cool with domineering. 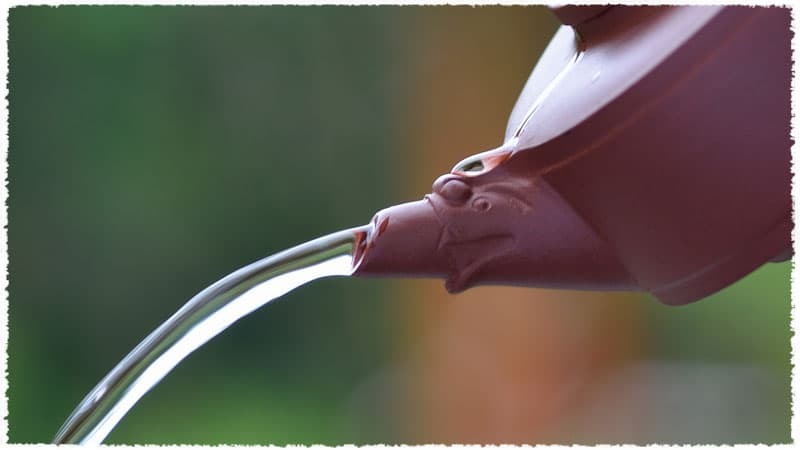 Tea Liquor is flowing smoothly from this dragon sprout. 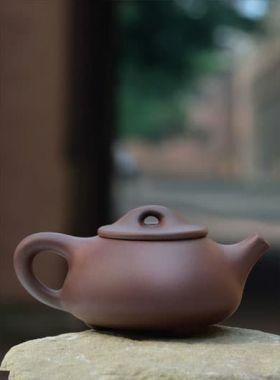 TeaVivre specially presents this video to every tea lover and Yixing fans, introducing you how to season a Yixing teapot.